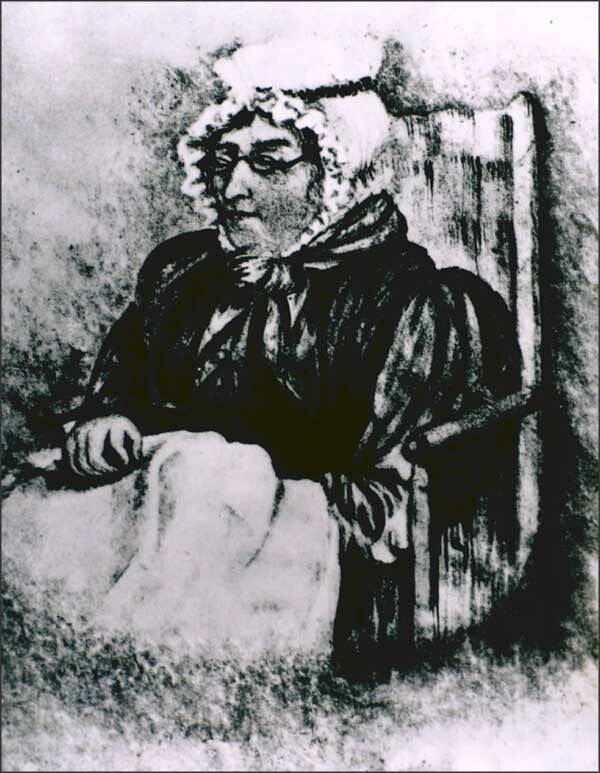 Agnes Brown, Robert Burns's mother. Reproduced by permission of the National Galleries of Scotland. See the credits page for conditions of use of this image.